Inspired by lakeside cocktails, linens, summer fragrances, bike rides, bare legs and watermelon juice. The idea of spending summer days in this perfect little Scandinavian summer home. A sweet Rachel Comey Revival Bikini set. Some Sea Mist Hair Spray for beachy waves. Pretty spotted nesting bowls (for the pretty summer home). An oversized basket bag for weekend getaways. .
A bag I imagine Jane Birkin would have packed for a weekend getaway in the French country side. A good use of small space. A collection of handmade fair-trade Ethiopian cotton bath sheets. Comfortable animal printed sandals by Marni. For summer day dreams, a beautiful mobile like this one. Inspired by bare ankles, spring air, and anything that isn't winter. This space with that window and that view. Japanese glassware with coaster that double as lids. Jeans + pointy loafers combo. 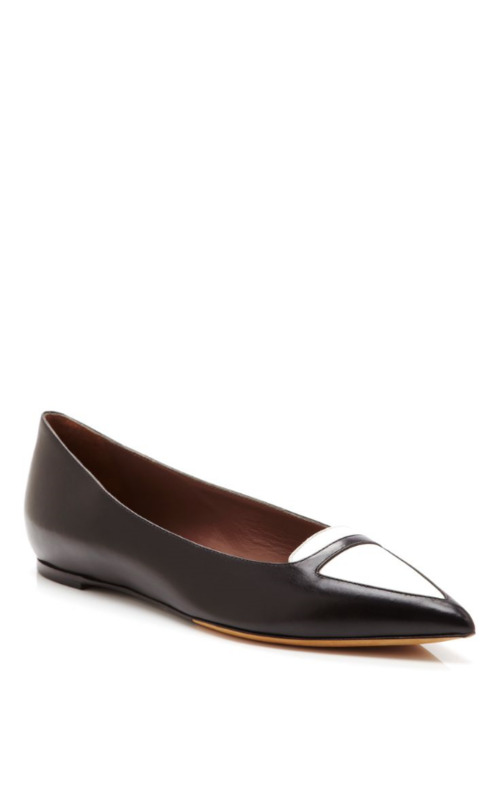 More specifically - these loafers. I'm testing three Bryedo scents right now - this one might just be the winner. A moto jacket way out of my league. These stackable Spin Stool's by Swedish Designer Staffan Holm. The colours, materials, and where old meets new here. Forever obsessing over plants, but I'm all cactus, cactus, cactus right now. These snow-filled days leave so much room for daydreaming. The idea of a day in this room, in that chair, by that fireplace. Some pretty Hammered Spoons by Yumi Nakamura. A knit turtleneck with no sleeves. Stacking trays with over lapping grid pattern. A coat that goes to my ankles. Raw Vegan Chocolate Chip Cookies this weekend! With a cup of this Warm Coconut Milk with Almonds, Maca, Honey and a nip of whiskey. A set of DANSK Kobenstyle Cookware for winter cooking.